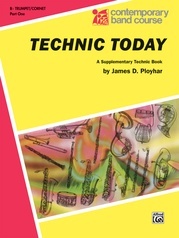 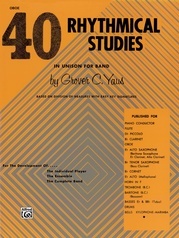 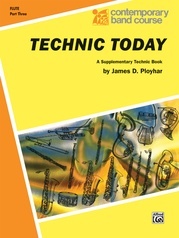 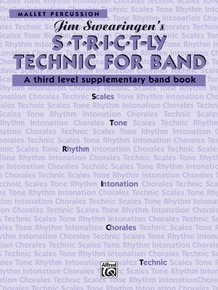 S*t*r*i*c*t-ly Technic is designed as a warm-up, technic and chorale book. 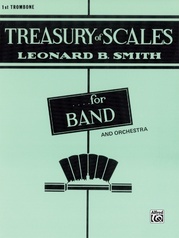 The logical progression of materials allows it to complement any third level band method. 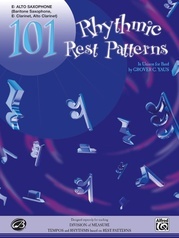 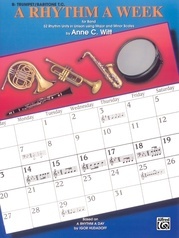 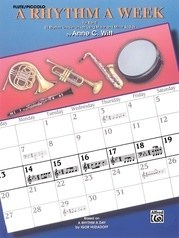 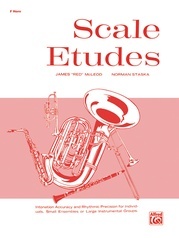 Each book in this series is divided into eight units, each based on a major key and its parallel minor key. 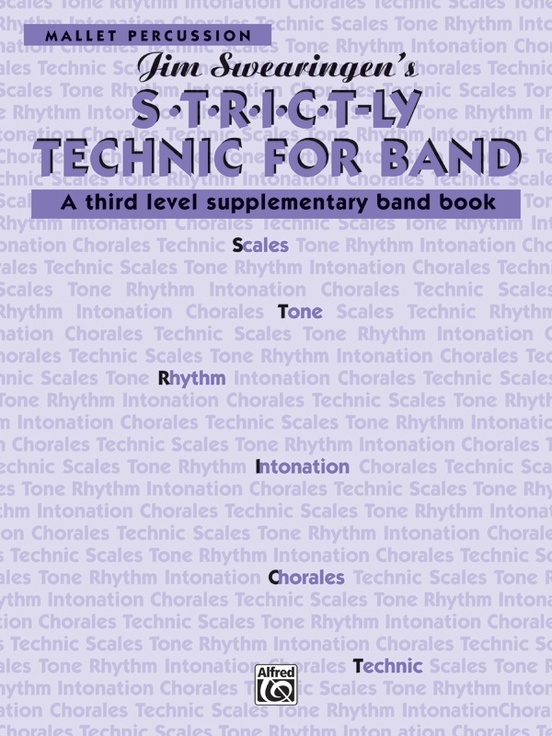 It's ideally suited for full band classes or private study.